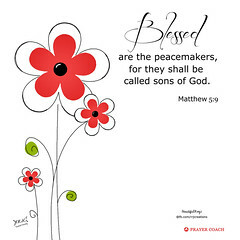 Over the years we have created several Christian wallpapers either for the main image for a blog post or for those who have liked our Facebook page. We finally decided to pull them all to one location to make them easier for people to download for free. These wallpaper can look good on your computer or smart phones. Let us know which ones are your favorites. 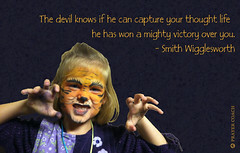 Each wallpaper image will open to Flickr where you can download the image. H9. I will give them singleness of heart and action, so that they will always fear me and that all will then go well for them and for their children after them. – Jeremiah 32:39 H10. 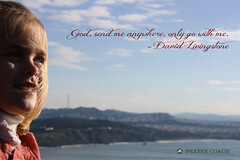 Five ways to find God: 1. 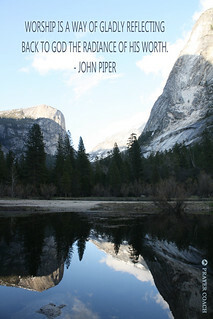 Look for something only God can do. 2. Take risks. 3. Be still and rest. 4. Read the Bible. 5. Pray with friends. H23. Jesus said, “If you hold to my teachings, you are really my disciples. Then you will know the truth, and the truth will set you free.” – John 8:31-32 H24. 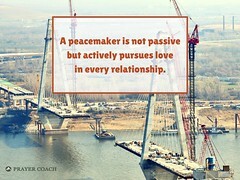 A peacemaker is not passive but actively pursues love in every relationship. H25. 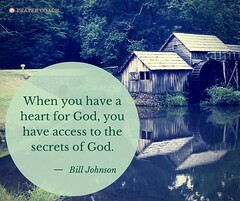 When you have a heart for God, you have access to the secrets of God. H26. 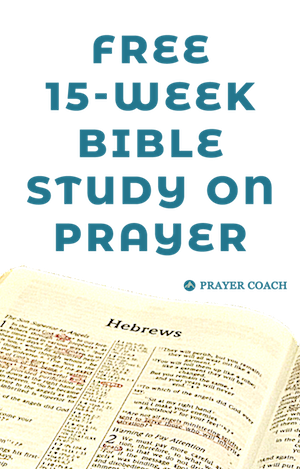 Prayer is not a mystical experience of a few special people, but an aggressive act in the face of impossibility – an act that may be performed by anyone who will accept the challenge. H27. 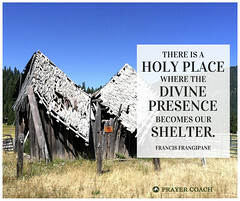 There is a holy place where the divine presence becomes our shelter. H28. 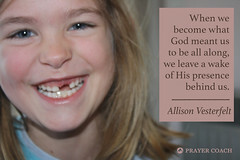 Prayer is our way of entering into the happiness of God Himself. H29. 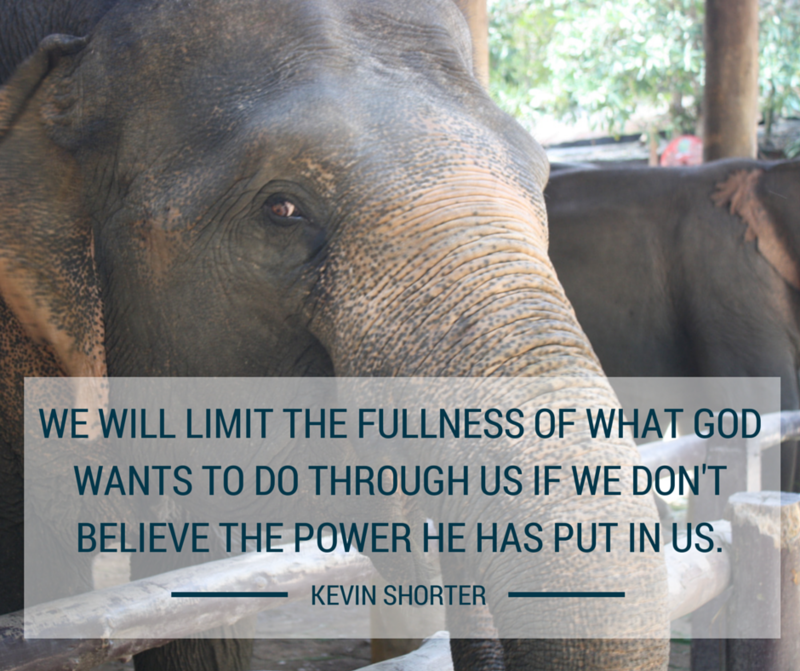 Wouldn’t you like to know how it feels to see God accomplish the impossible right in front of your eyes? H30. A thankful heart finds beauty everywhere. H31. As white snowflakes fall quietly and thickly on a winter day, answers to prayer will settle down upon you at every step you take, even to your dying day. 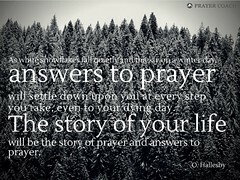 The story of your life will be the story of prayer and answers to prayer. H32. 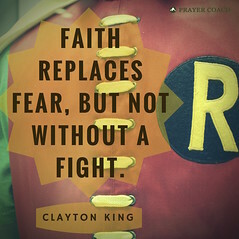 Faith replaces fear, but not without a fight. H33. 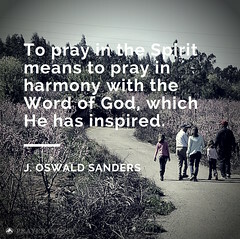 To pray in the Spirit means to pray in harmony with the Word of God, which He has inspired. H34. 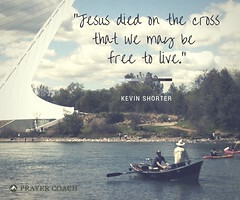 Jesus died on the cross that we may be free to live. H35. If fear comes, we must step back, take a breath of heaven, and find our peace and pray from there. H36. It is not necessary to maintain a conversation when we are in the presence of God. H37. 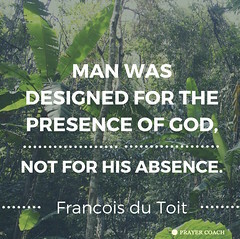 Man was designed for the presence of God, not for His absence. H38. 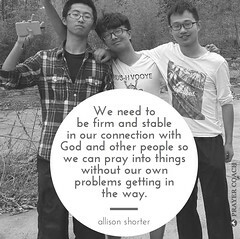 We need to be firm and stable in our connection with God and other people so we can pray into things without our own problems getting in the way. H39. 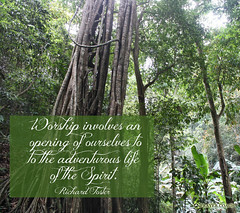 Worship involves an opening of ourselves to the adventurous life of the Spirit. H40. 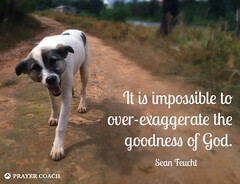 It’s impossible to over-exaggerate the goodness of God. H41. 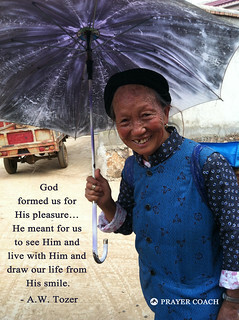 When we become what God meant us to be all along, we leave a wake of His presence behind us. H42. 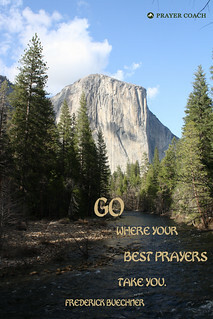 Prayer adds an element of surprise to your life that is more fun than a surprise party or surprise gift or surprise romance. 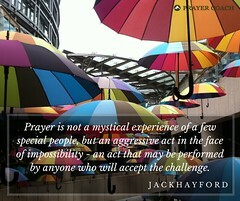 In fact, prayer turns life into a party, into a gift, into a romance. H43. Most Christians do believe that God still speaks to people today, just not necessarily to them. If we change our focus and accept that God loves us and longs to speak to us, there is a good chance we will begin to hear God in ways we never thought possible. H44. Even in the lowest times, God never condemns. He doesn’t want my disappointment in myself to keep me away. H45. We ought to act very simply towards God, speaking frankly to Him, and asking His help in things as they occur. H46. 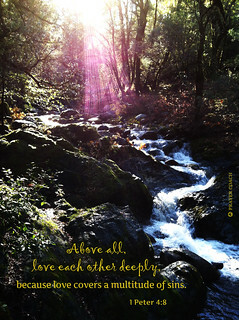 With an anxious heart we make petition but only with a rested heart can we truly learn to listen. C1. Christmas time… hurry up! C2. It’s beginning to look a lot like Christmas. C3. Nothing adds to the magic of Christmas than the singular glow of lights on the tree. They remind us of the simplicity of Christmas where love entered the world and made all things beautiful. F3. 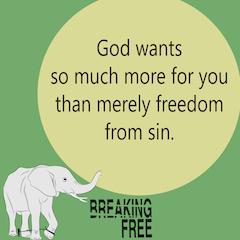 God wants so much more for you than merely freedom from sin. F4. While you are so worried about your behavior, God is desperately after your heart. F5. We will limit the fullness of what God wants to do through us if we don’t believe the power He has put in us. 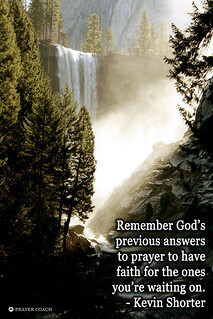 Keep on praying to the LORD to give you His faith and He will have you in His heart!!!!! !